On Saturday 25th November 2017 Total Motion Events will be hosting The Broadgate Tower Run Up at The Broadgate Tower in The City of London. A stair climb event that combines a huge fundraising opportunity for charities with an elite race for the more competitive stair climbers and athletes. Stair climb events in the UK are as yet relatively undiscovered mass participation events with huge potential as fundraising activities, where participants walk or run up the steps of skyscrapers throughout London and beyond. They are events for participants of all fitness levels with the challenge for some solely to make it to the top, whilst others will be racing against their friends, colleagues…and the clock! The Broadgate Tower Run Up is unique in that it is a stair climb that is open to all charities to get involved, rather than previous events that are specific to just one charity. In addition the event offers various climb options – a single climb of 35 floors, 3 climbs totalling ¼ of a vertical mile, or a mammoth 12 climbs, totalling 420 floors, a full vertical mile! 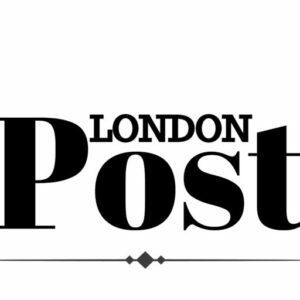 – The biggest stair climb challenge ever in the UK and not one for the feint hearted. 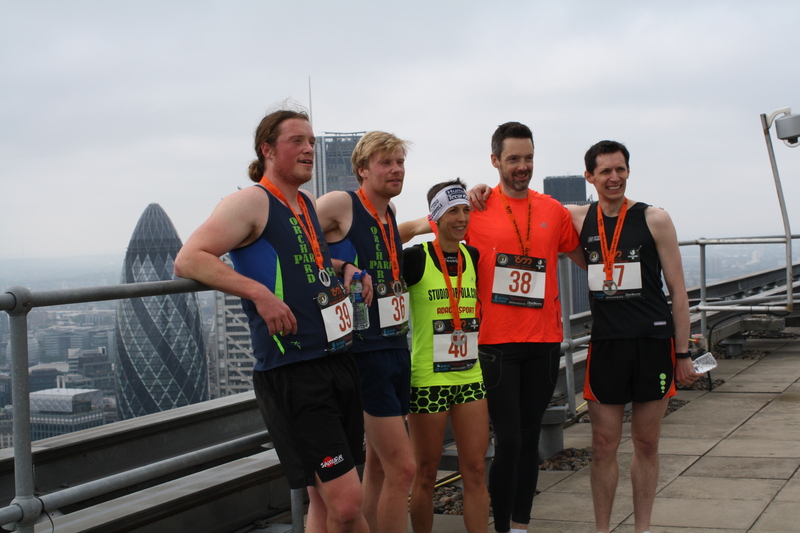 In parallel The Broadgate Tower Run Up will play host to the final of the final of the Towerrunning UK Championship, which will see the best climbers in the country race over 2 legs of The Broadgate Tower in the final leg of the 2017 competition. “The Broadgate Tower Run Up is open to all participants and charities and will be a real tower running extravaganza! !” says Patrick Gallagher of TowerrunningUK.